I no longer feel so alone in the World. Not many people I currently know have the attention span or comprehension to discuss topics in this book. When I try, the ideas get shot down and labelled "extreme". To everyone involved with this book, thank you for existing. Inspiring literature presented in a severely ghastly manner. Rarely have I spent this many hours in the company of a man that obviously doesn't really want to talk to me... Great book, though; Kotler should stick to writing! 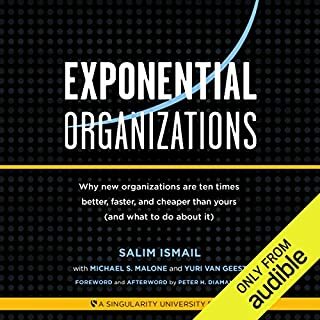 This book covers exponential technologies and how to leverage them. Use of incentive prices and crowd funding pay a major role. 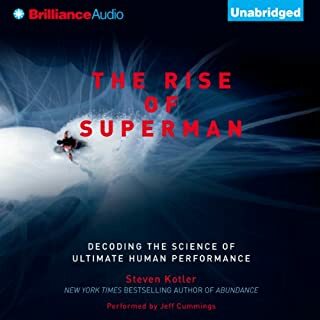 It's unfortunate that it's narrated by one of the authors, who has a great voice but fails to enunciate many words properly and often stops mid-sentence and thereby breaking the flow. Would you listen to Bold again? Why? I have listened to it three times already. I usually alternate listening to the best books I've read to new ones by thought leaders. 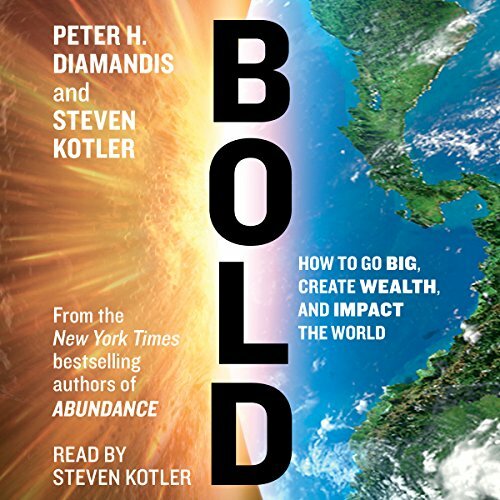 "Bold" not only makes bold claims, but supports these claims with real world examples and the best assortment of practical DIY implementation tips that will help anybody turn a crazy idea into an amazing breakthrough. Every entrepreneur who wishes to succeed should strive to make "Bold" part of their DNA. What other book might you compare Bold to and why? I have not read or listened to one work that so completely and accurately describes the new rules for innovation in business. The closest would be a combination of "Start with Why", "Scrum", "Scaling Up", "Traction" and "The Lean Startup". 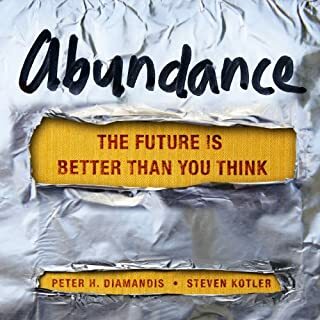 I'd guess it's more like their first book "Abundance" which will be my next read, right after I launch. This is a great book to help entrepreneurs grow exponentially. Which character – as performed by Steven Kotler – was your favorite? However, Kotler speaking on behalf of Diamandis did provide many great examples of Innovators who went Bold. From Tesla, to Musk and Jobs to Branson, all I already knew about but were still enjoyable to listen to. Diamandis' experiences and thoughts on 3D printing, crowdsourcing, crowdfunding, Xprize and Singularity University are perhaps the best. "Moved" no, but Motivated yes. 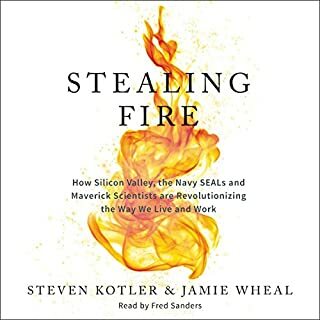 Several times I had to stop to take notes and unlike many other great books this one not only motivates and inspires but also provides great calls to action. 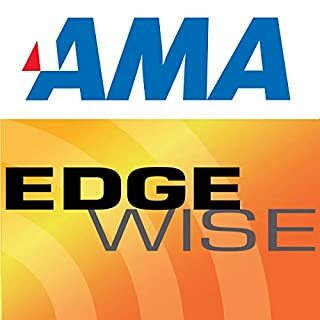 If your looking for something to not only inspire you and your team to make bold moves, but to also provide great processes and strategies to execute read "Bold" today! I loved Abundance so this was an autobuy. That book is on my top five to recommend to all entrepreneurs and pessimists. This book showed about reaching past your preconceived limits. Highly highly recommended. i want to listen to it again. not sure if i can sit through it again. This book was a great mix of a lofty vision and practical application. 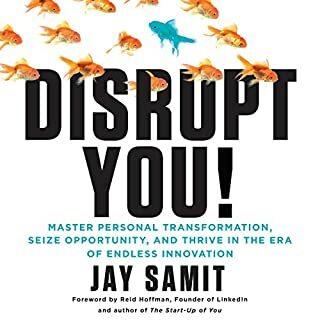 I enjoyed the narrator and I also enjoyed how the book starts off with a grand purpose and the breaks it down into chunks of information that are doable by the reader. I am inspired to come up with something BOLD to do with my life! Did really live up to title or summary. There were moments that were good. But too much "let me tell you how great I am" then several captain obvious phases. Listened over several flights and delays at airport....otherwise I'm not sure I would have even finished it. My boss loved it, so there's a lid for every pot. Much of what is talked about in the book is things I knew, but I just never saw it through the lens that these guys frame it. There are some emotional parts to the book that really empowers you to want to achieve your greatest potentials. This book changed me deep within. What was one of the most memorable moments of Bold? What does Steven Kotler bring to the story that you wouldn’t experience if you just read the book? I have no regrets buying this book, It took my thinking upside down.